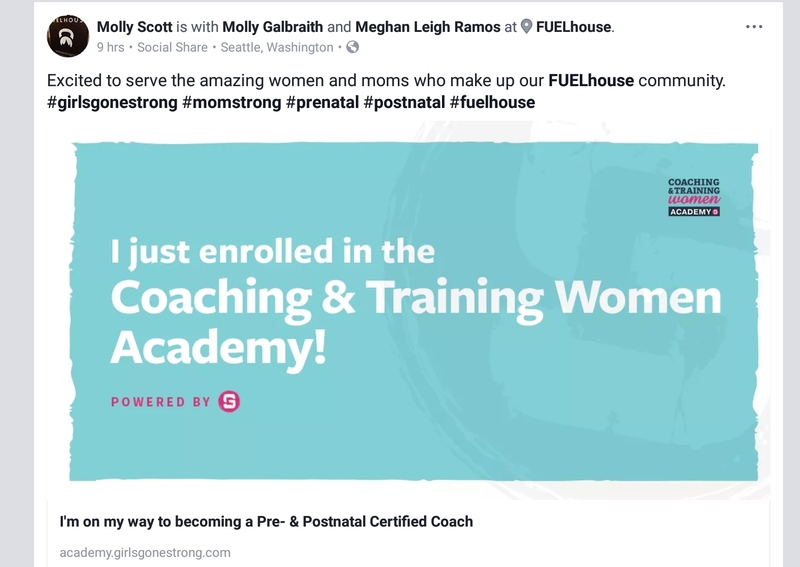 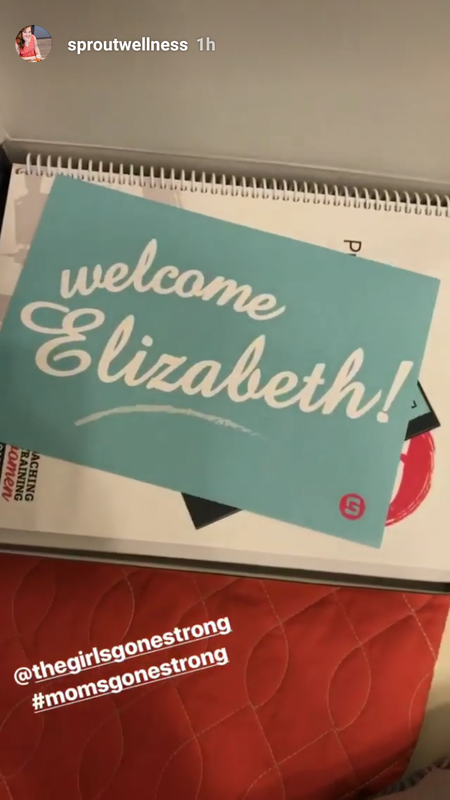 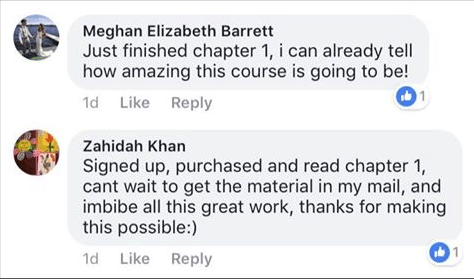 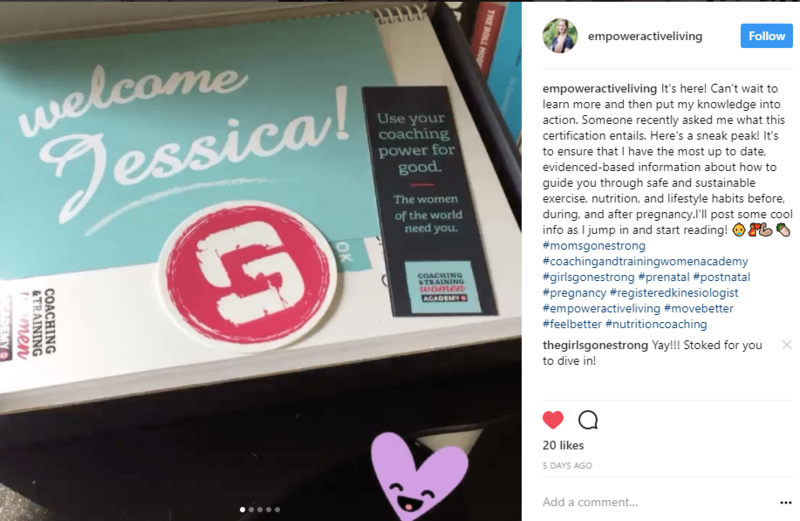 An online academy housing women-specific certifications to help health and fitness professionals better understand, connect with, serve, and empower their female clients. 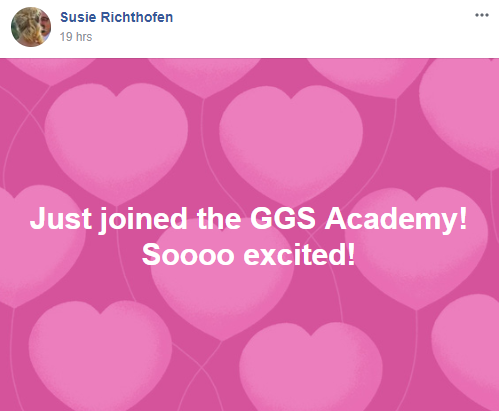 Get on our pre-sale list now learn more about the Academy and find out about future enrollments. 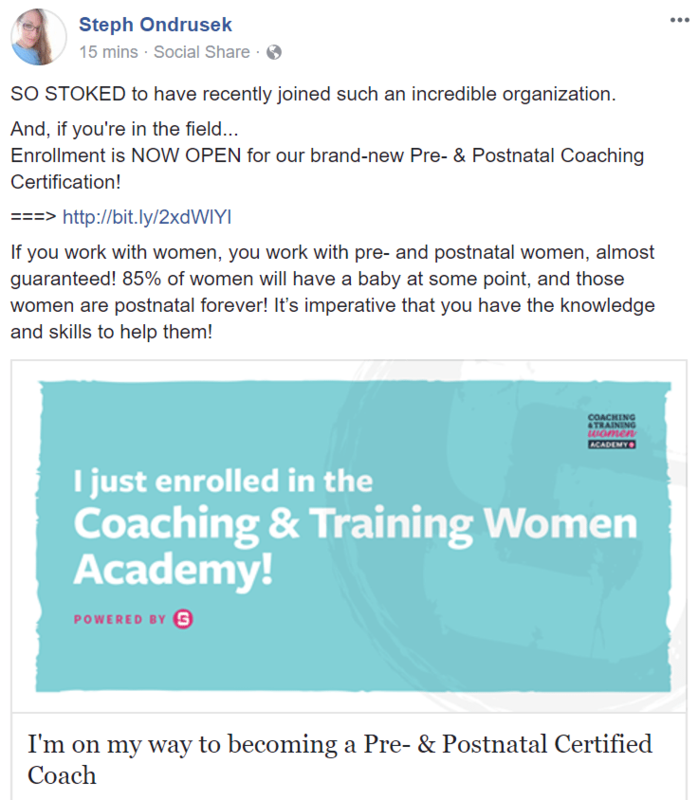 You’ll also qualify for early enrollments at a $200 savings. 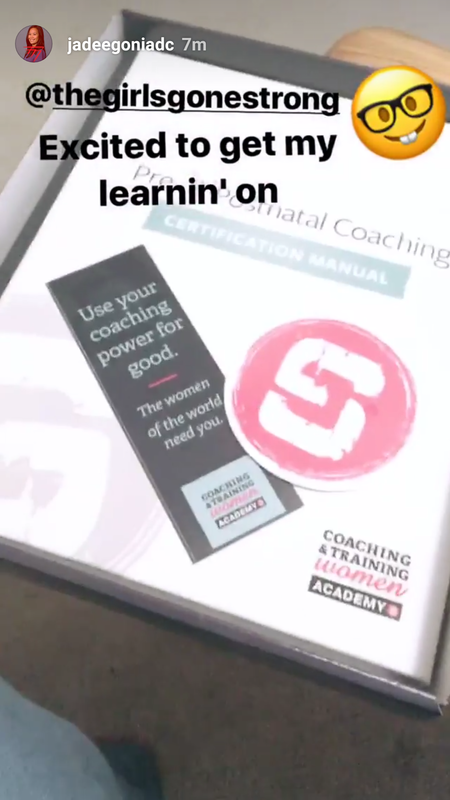 The Coaching & Training Women Academy is changing that. 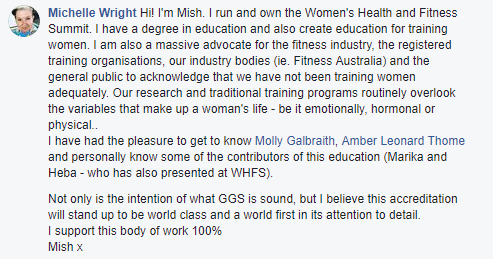 Want to change women’s perceptions of their bodies and what they are capable of. 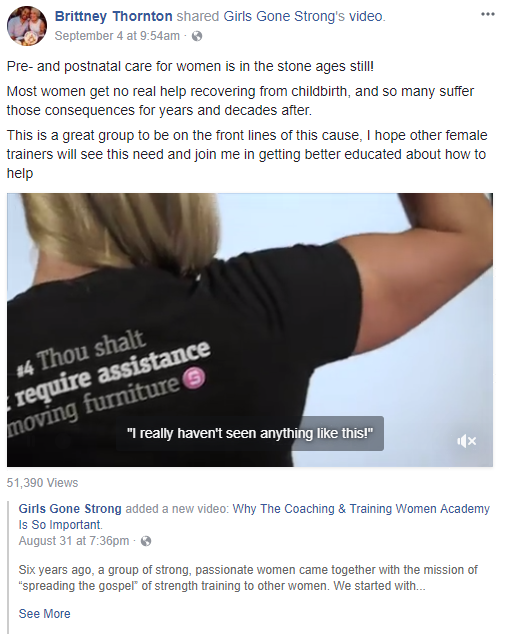 Are fed up with all the BS spewed by companies looking to profit off of women’s insecurities. 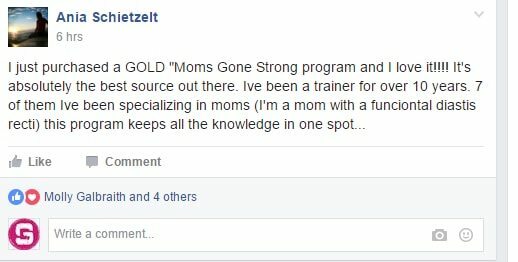 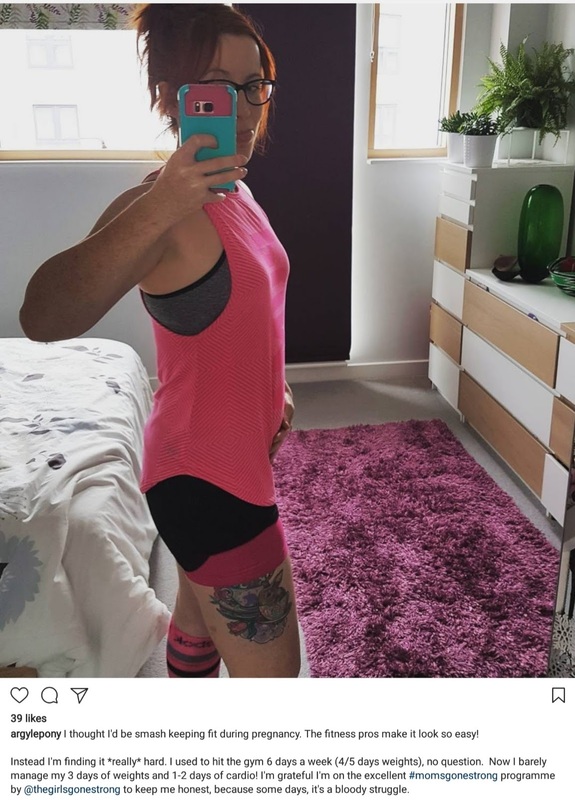 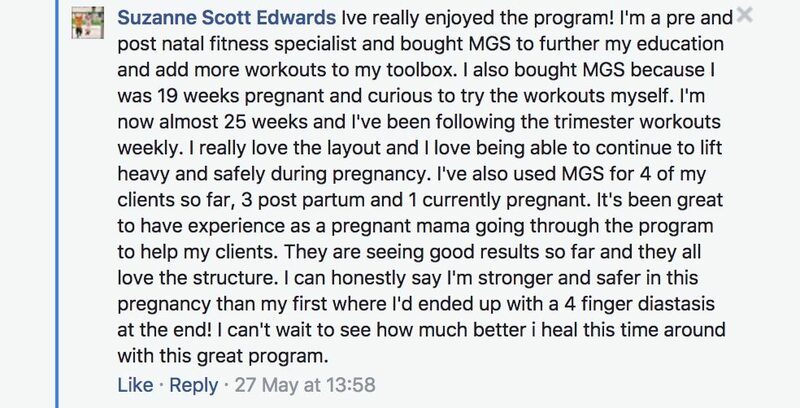 Have experienced your own health and fitness transformation and feel inspired to empower others. 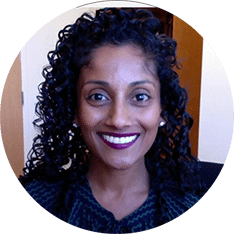 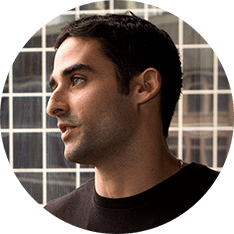 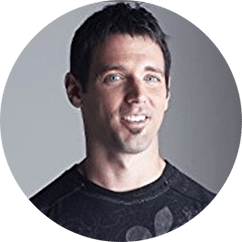 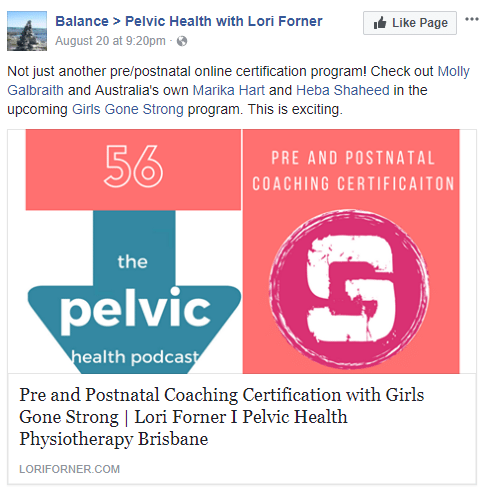 Want access to body-positive, evidence-based information for you and your clients from world-leading experts. 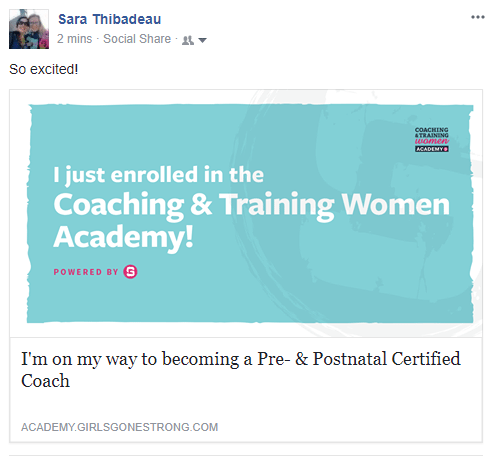 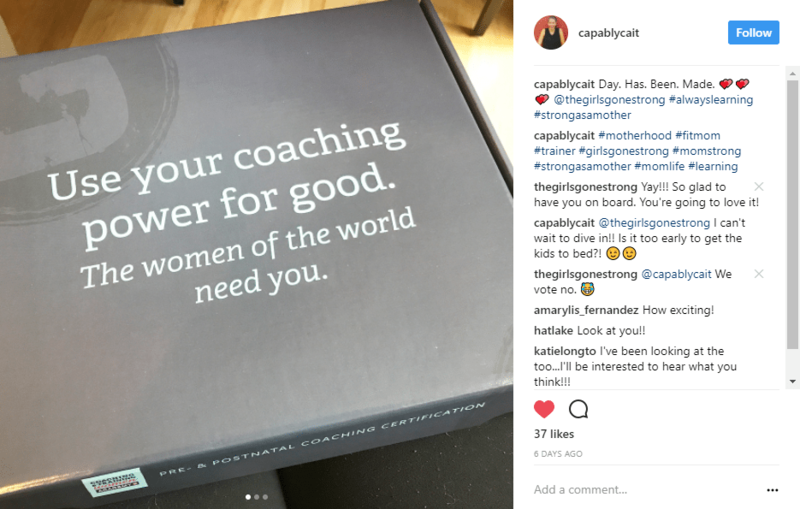 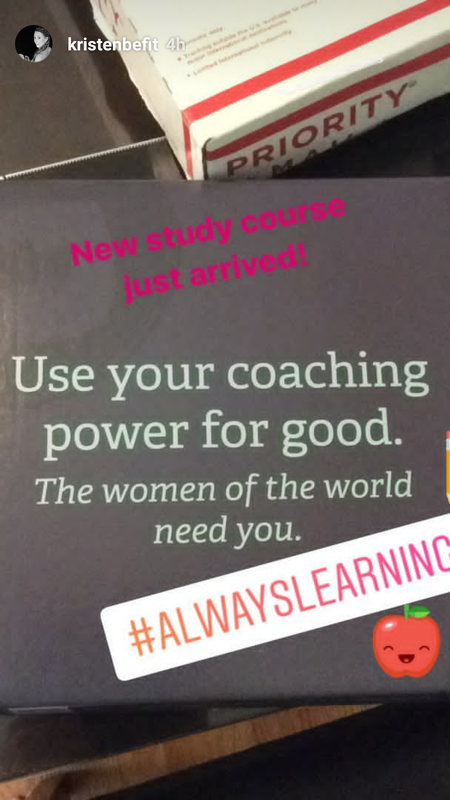 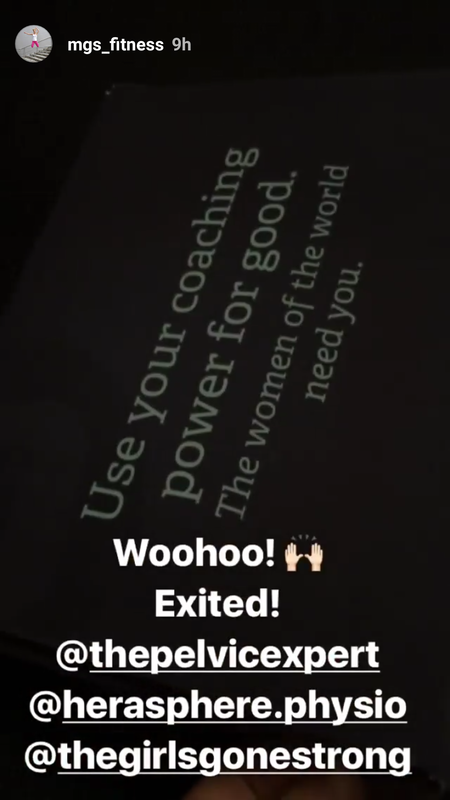 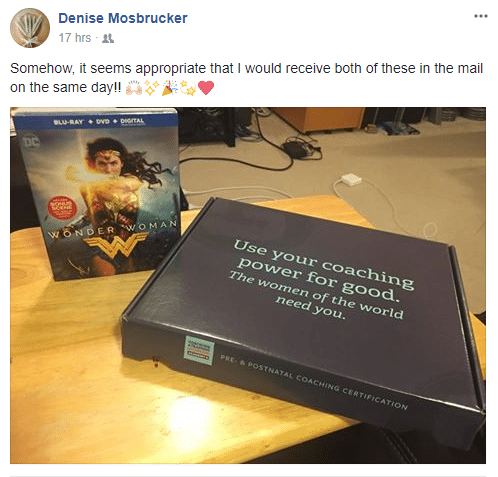 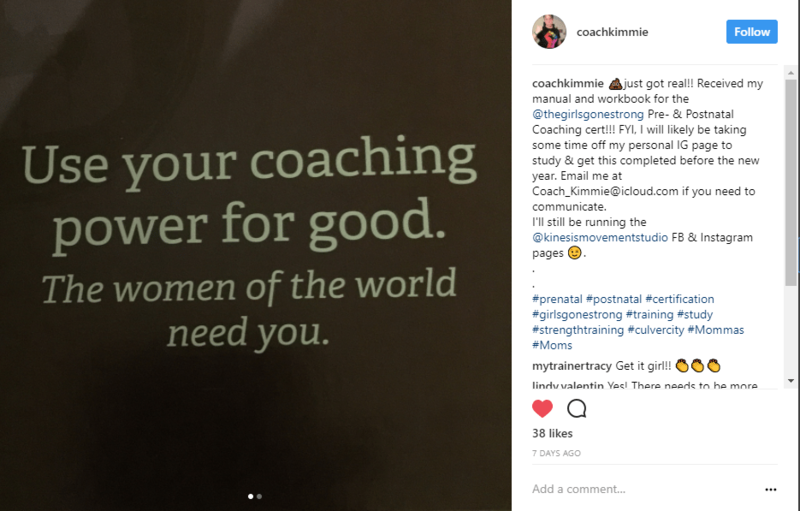 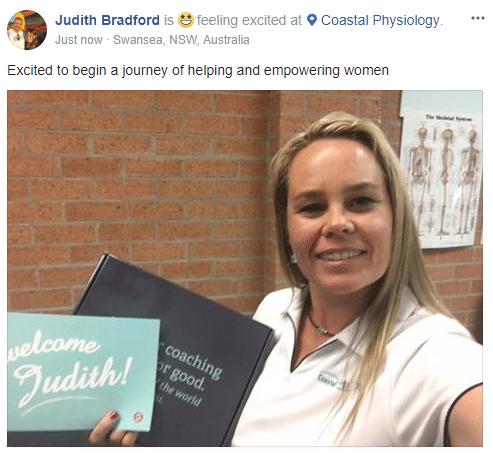 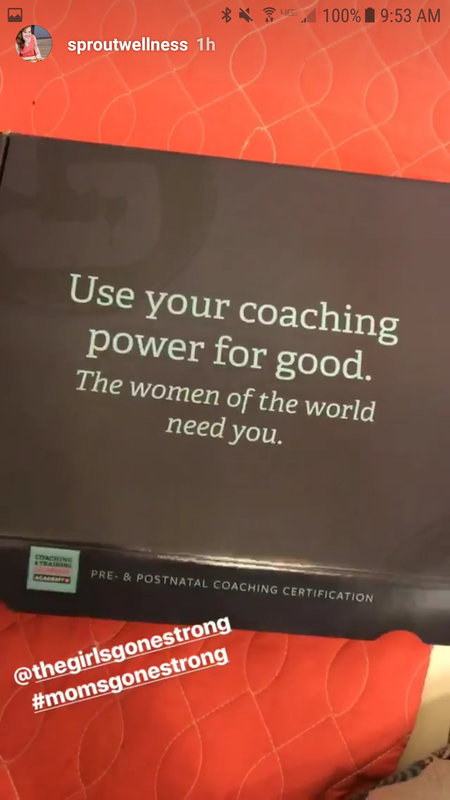 Want to be a better coach and finally give women the coaching and care they deserve. 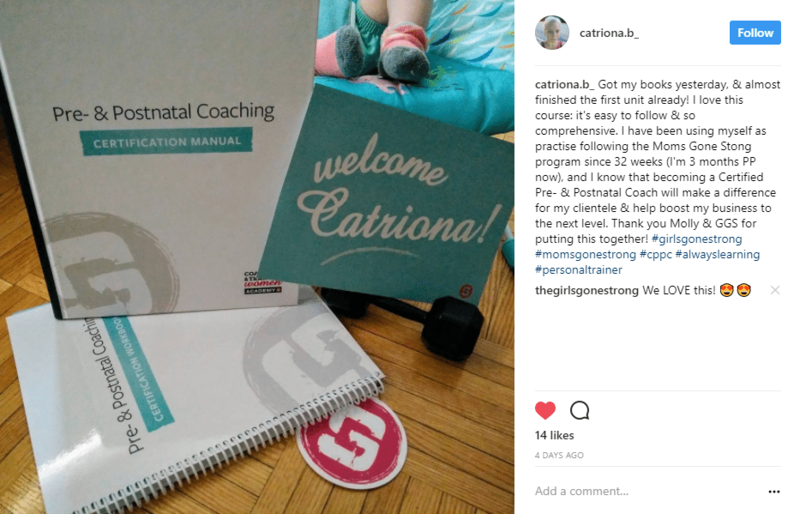 Work with women in your regular practice as a physiotherapist, labor and delivery nurse, nutritionist, doula, midwife, general practitioner, massage therapist, licensed clinical social worker—or any other healthcare provider—and want to better understand and serve their unique needs. 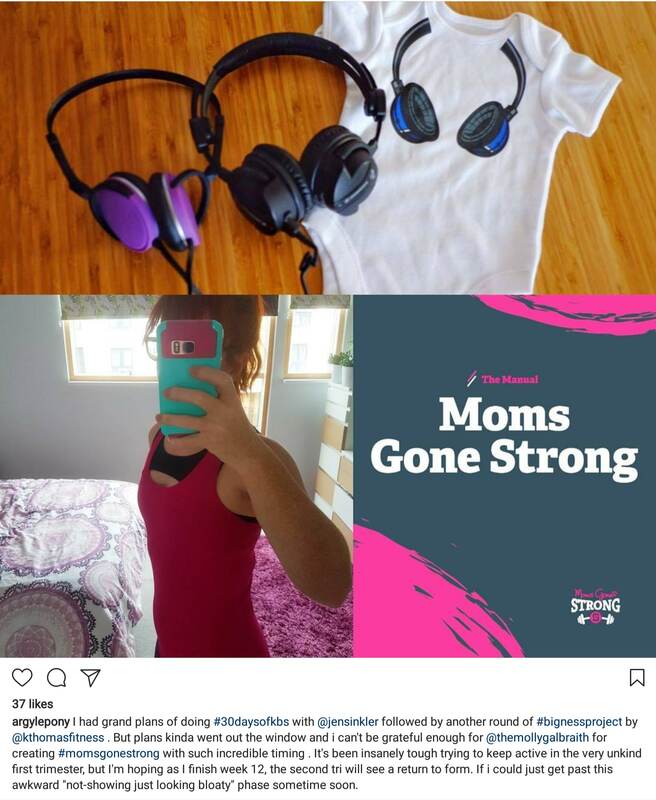 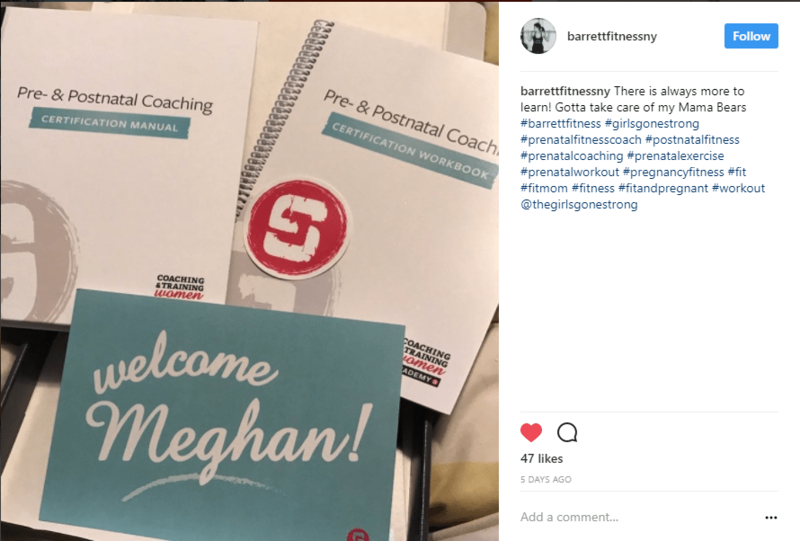 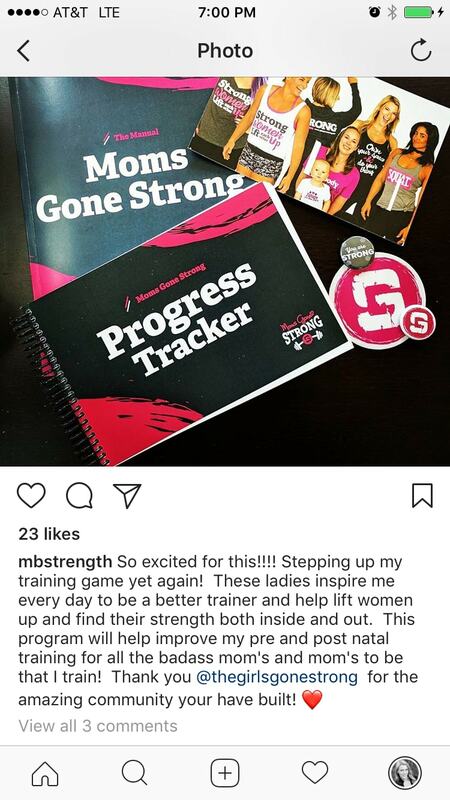 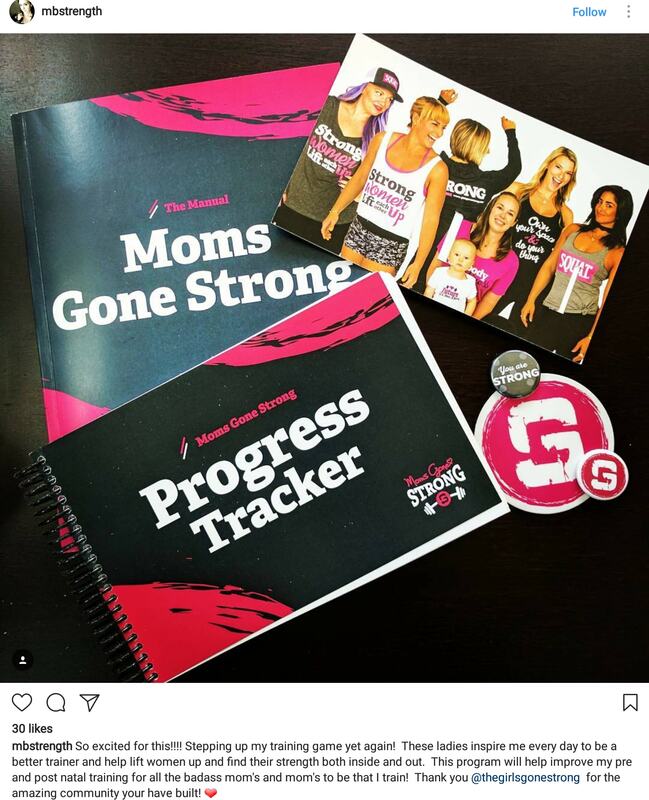 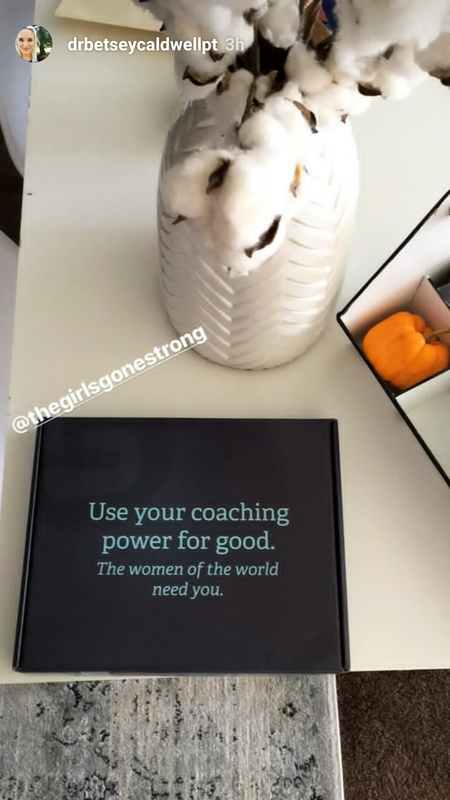 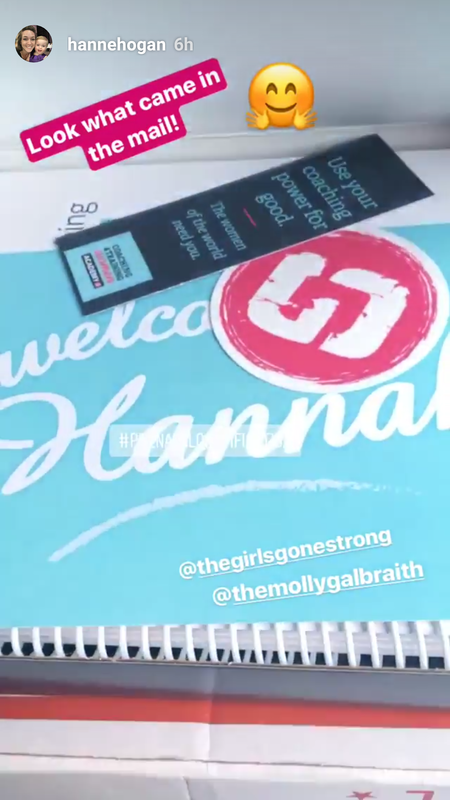 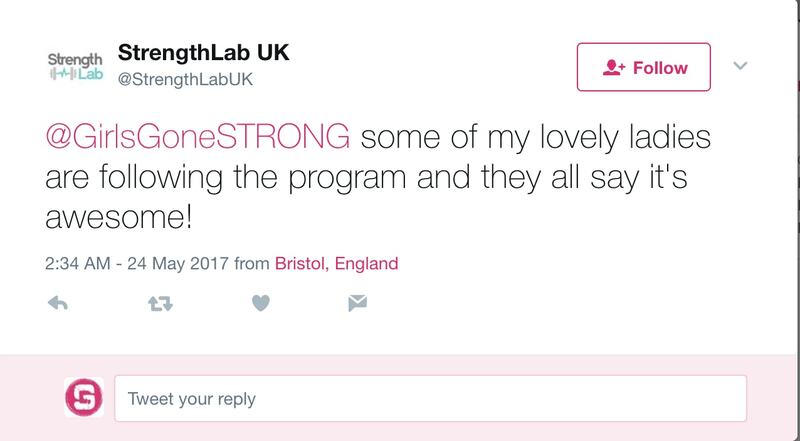 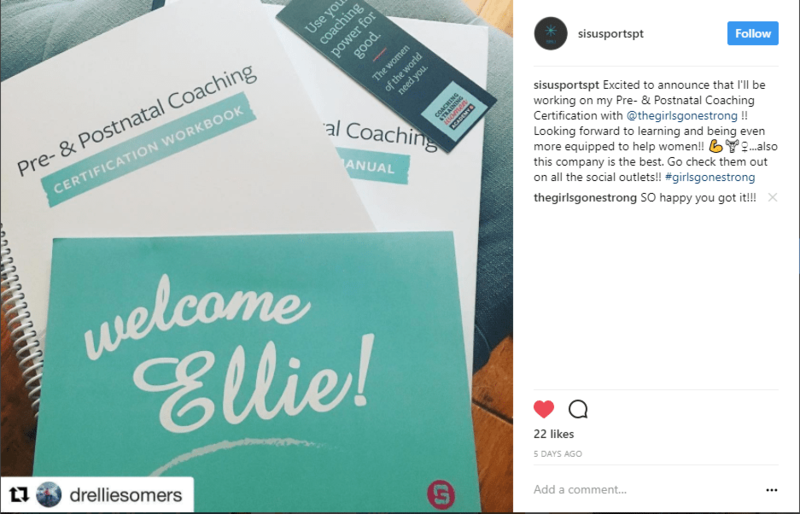 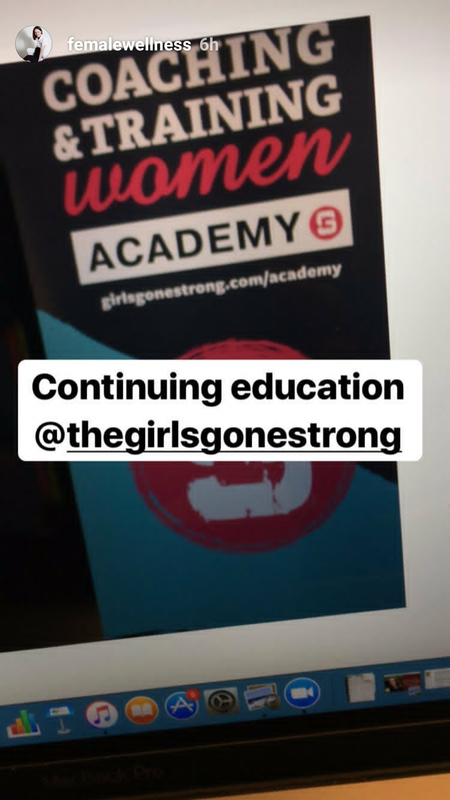 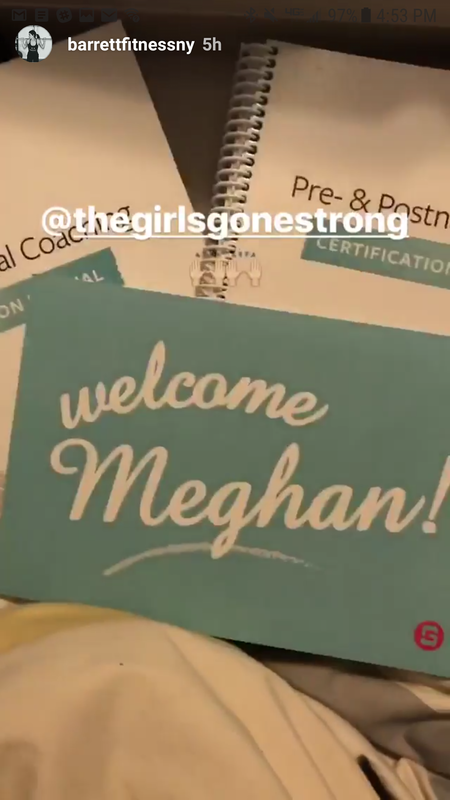 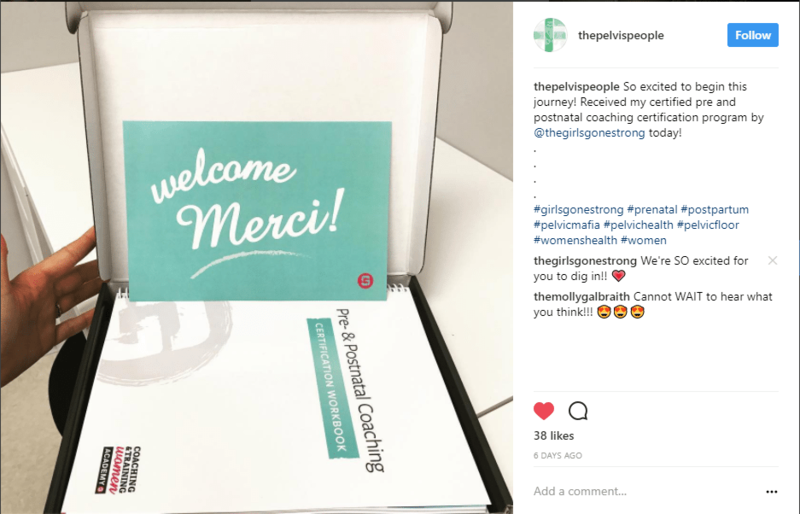 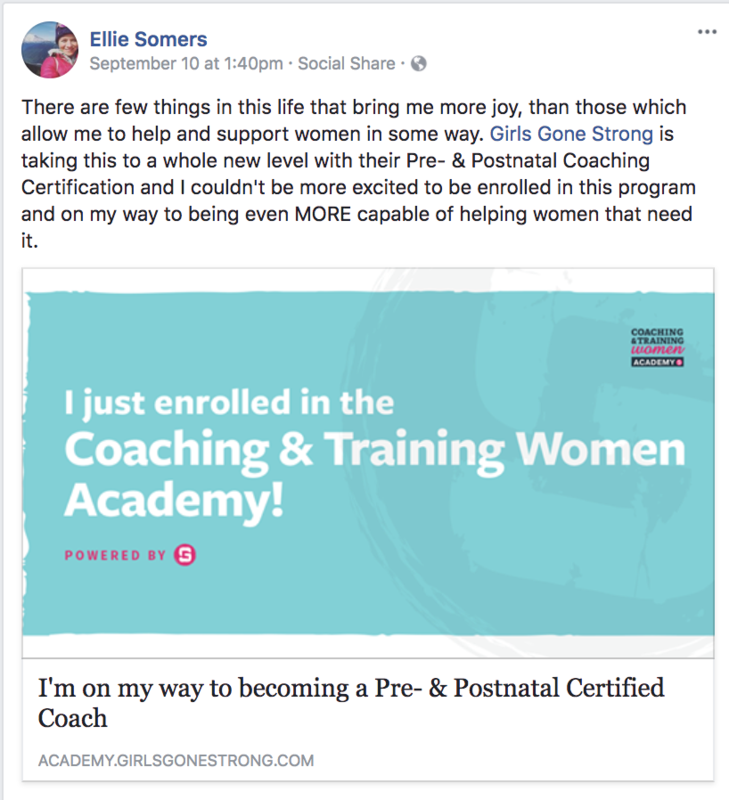 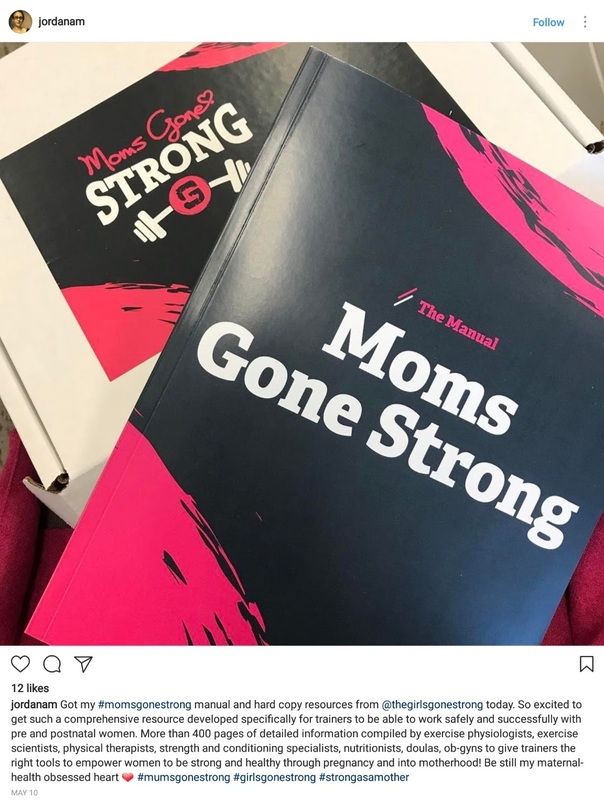 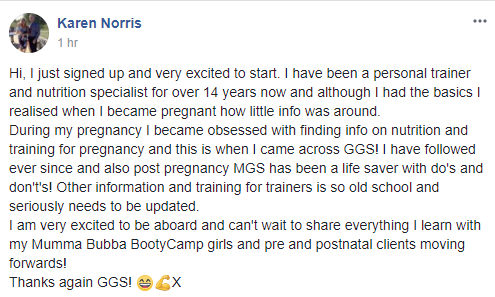 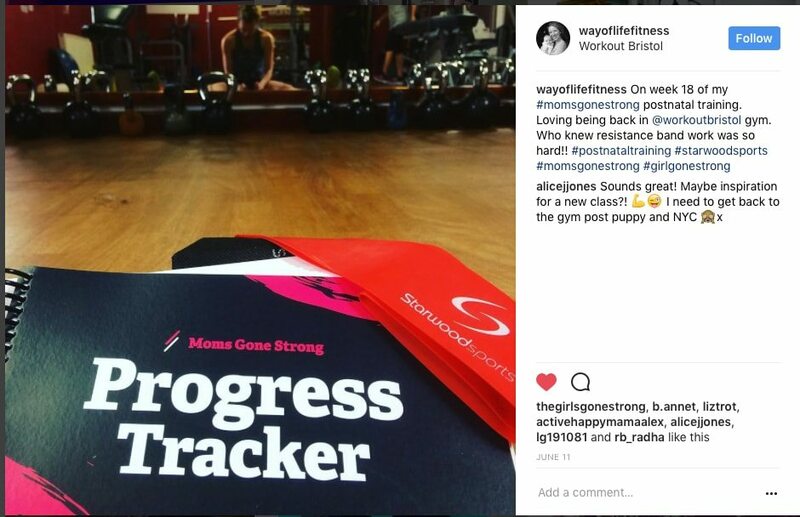 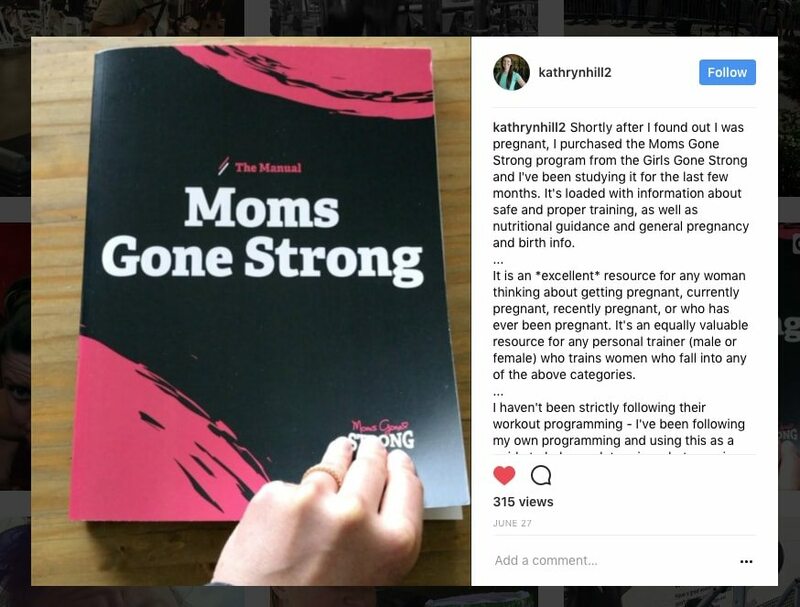 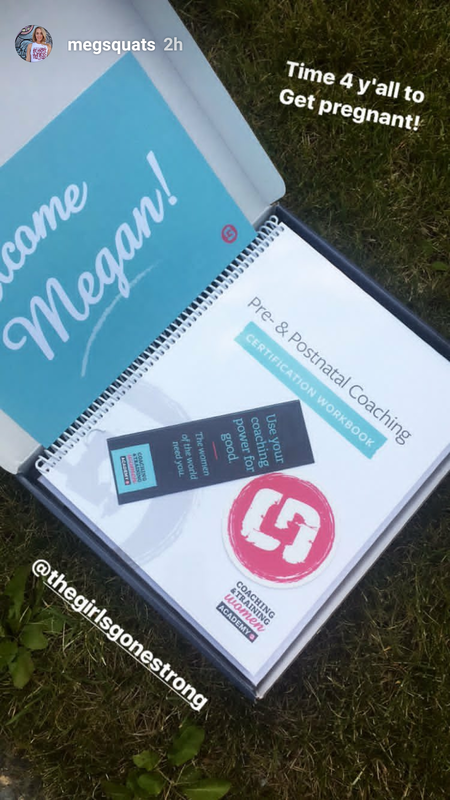 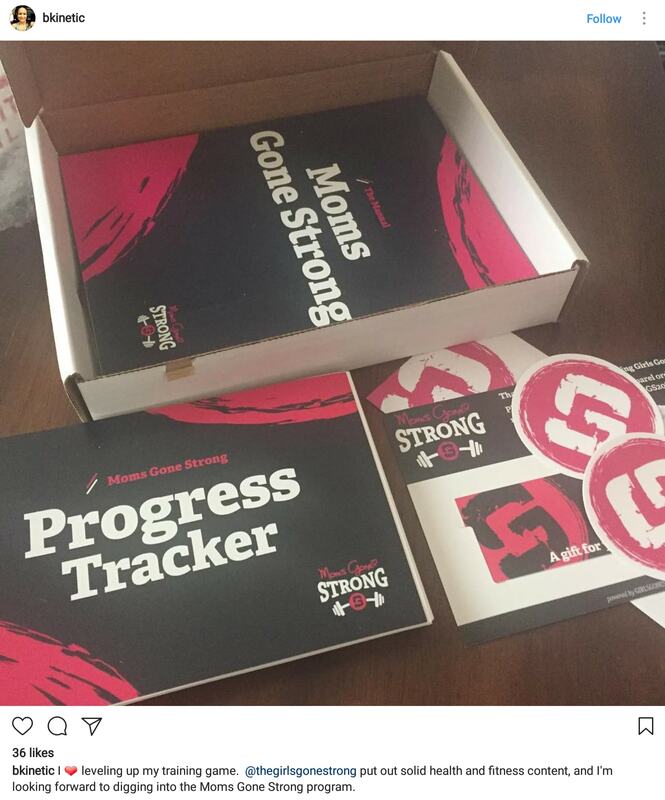 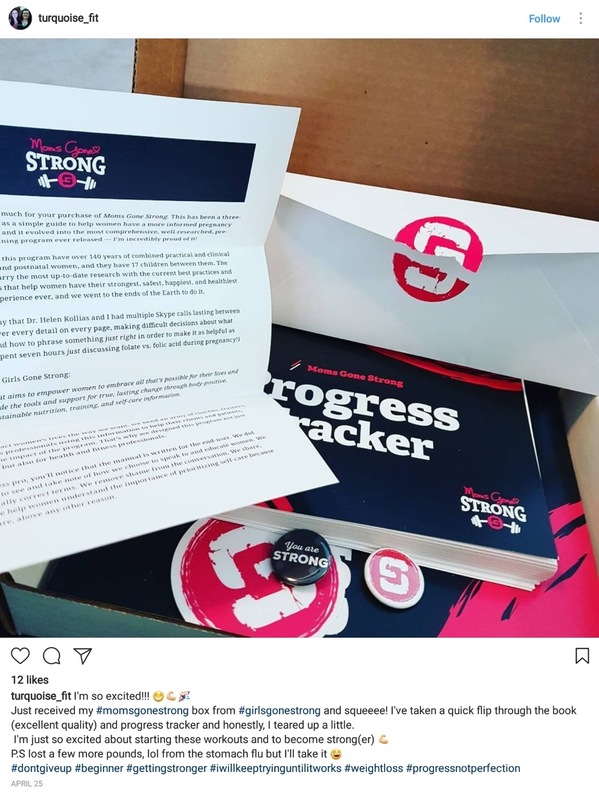 Powered by Girls Gone Strong, the Coaching & Training Women Academy is the beginning of a revolution that’s changing the way health and fitness information is presented to women, forever. 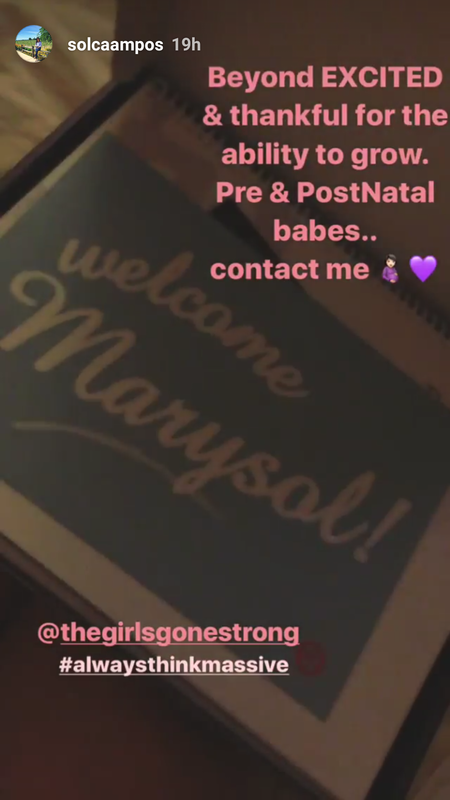 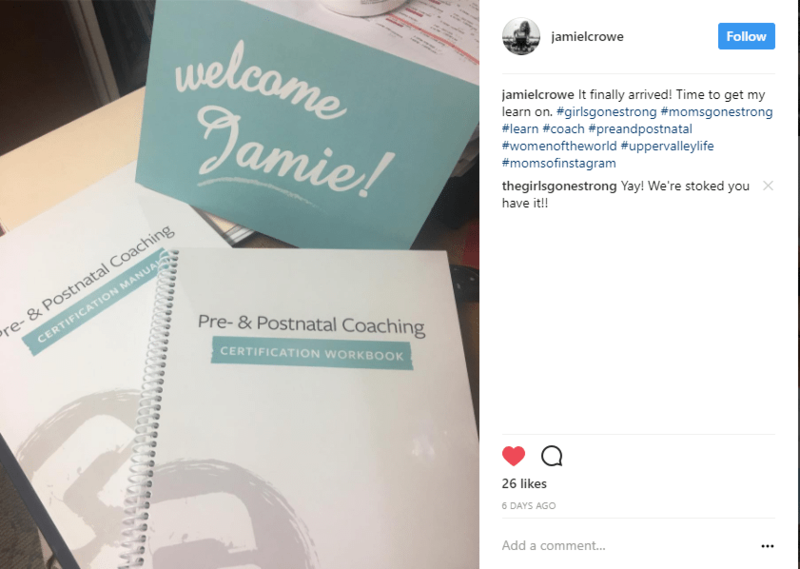 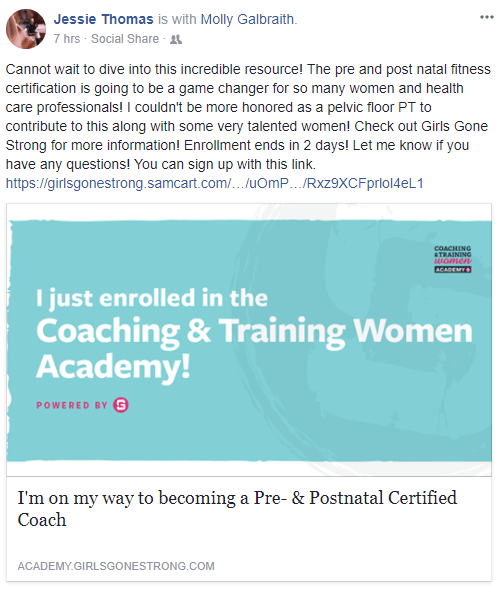 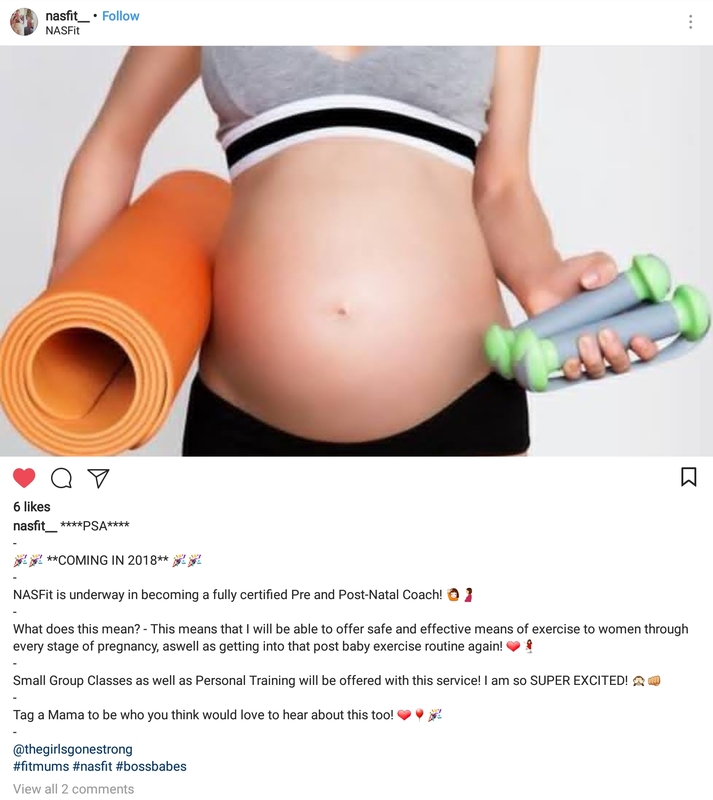 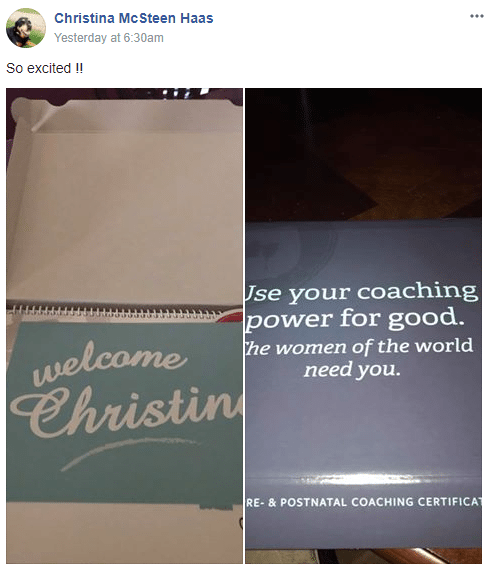 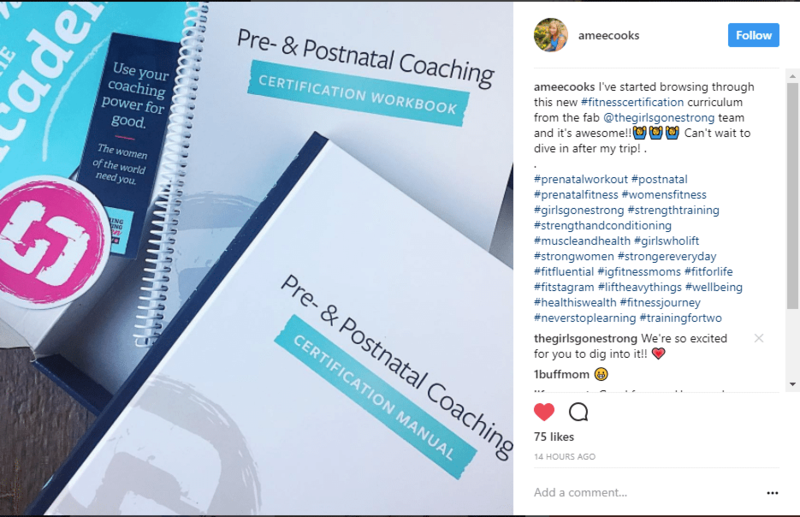 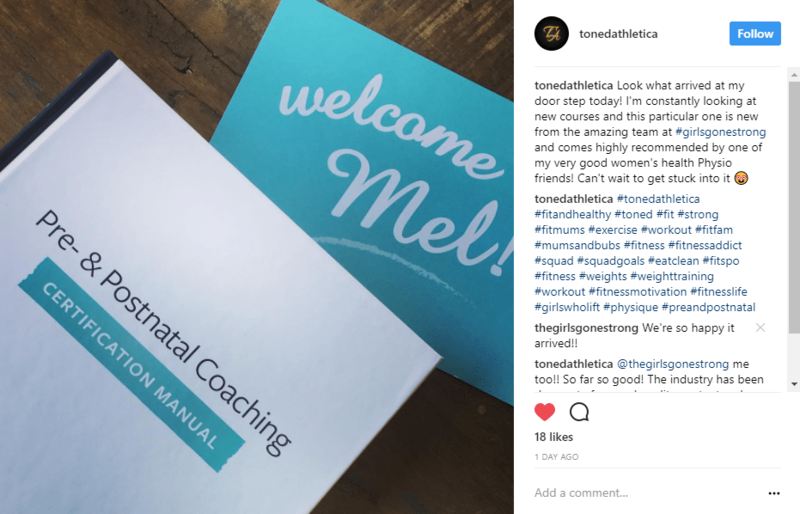 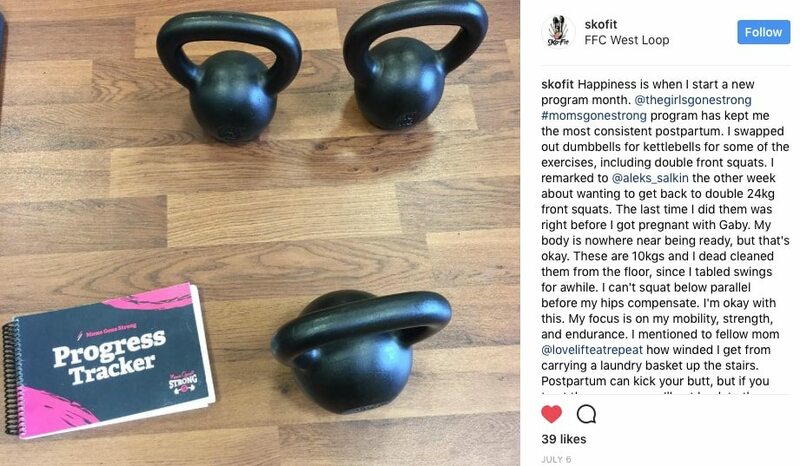 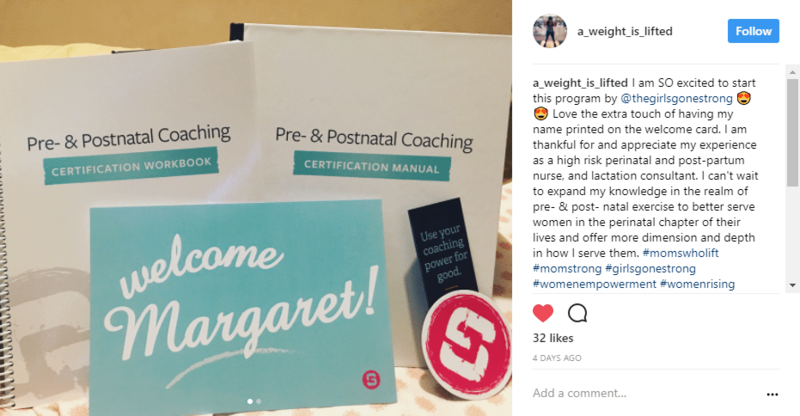 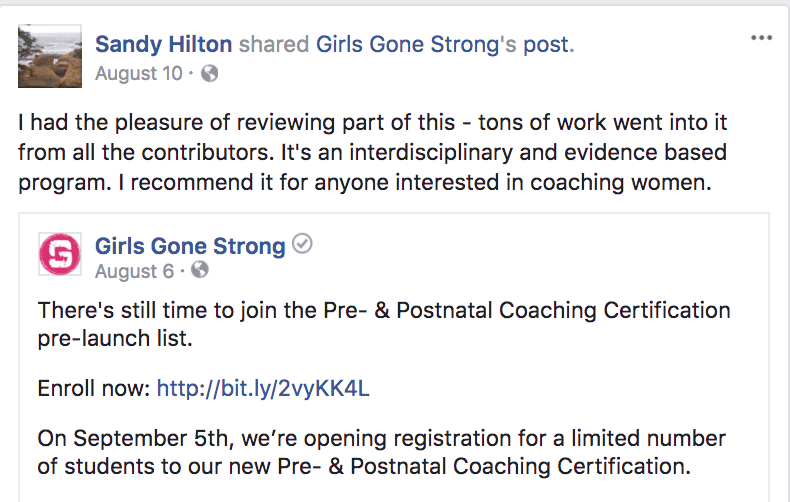 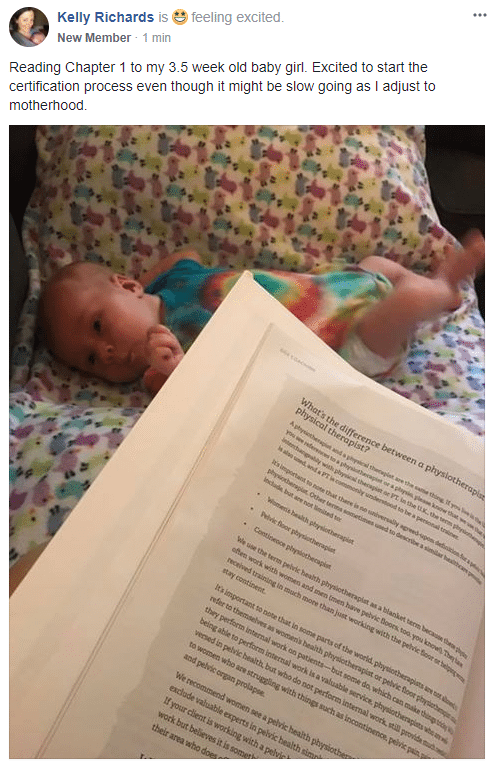 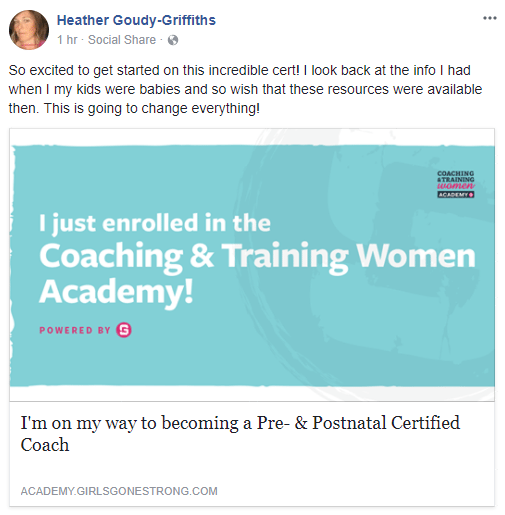 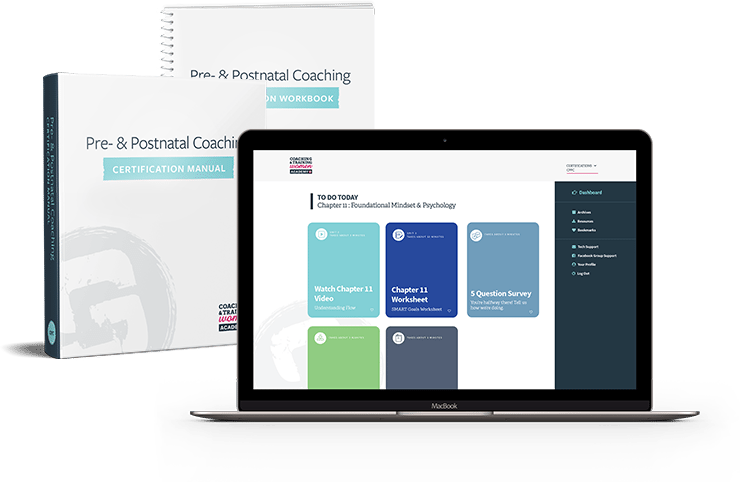 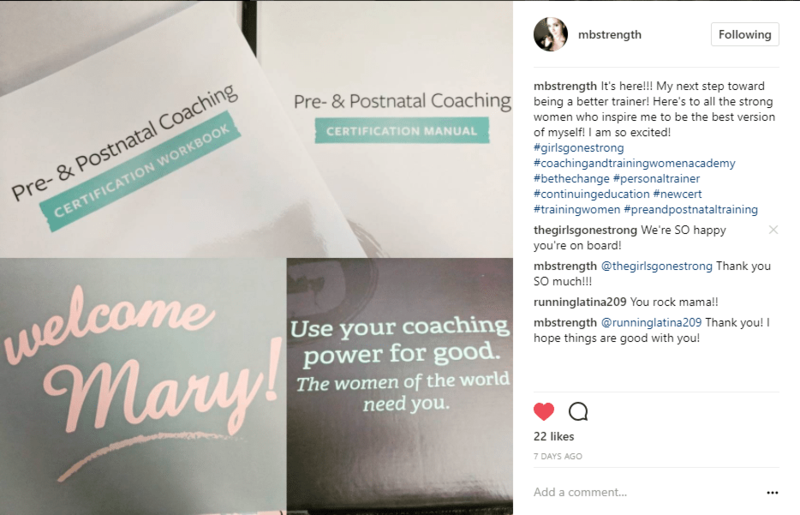 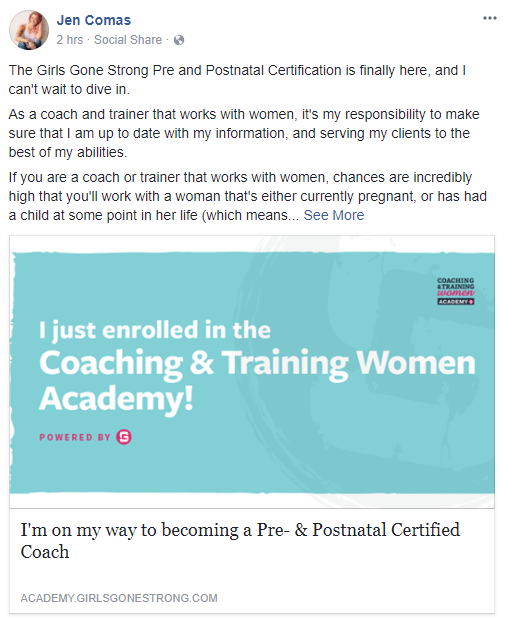 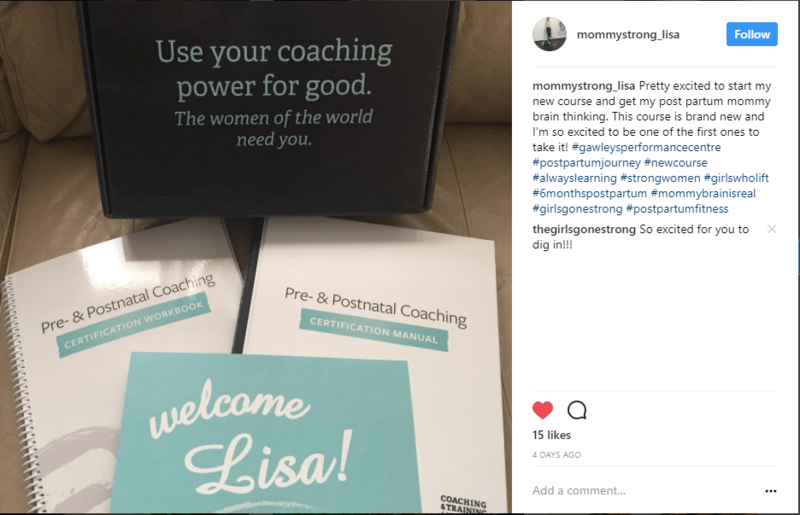 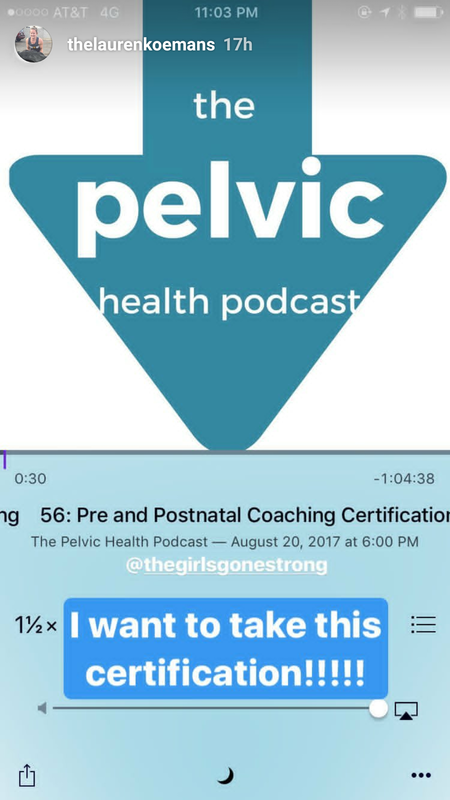 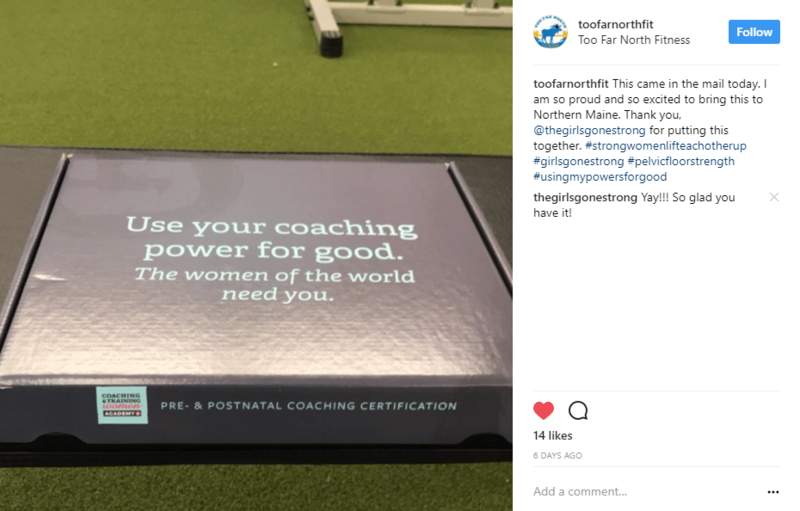 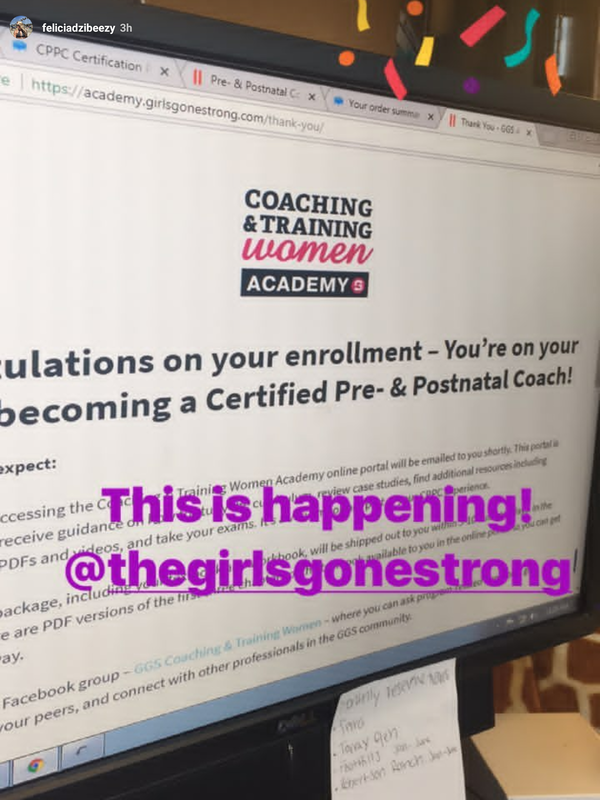 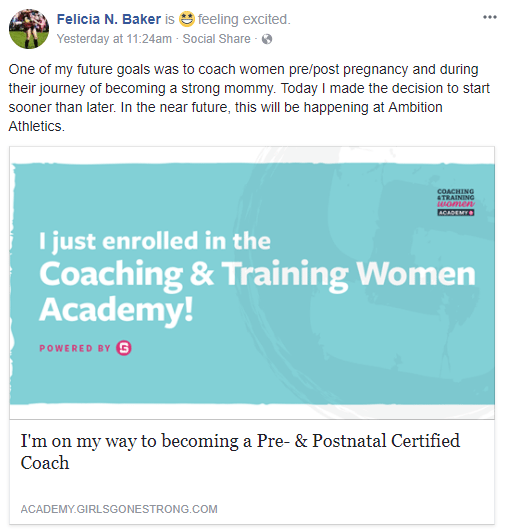 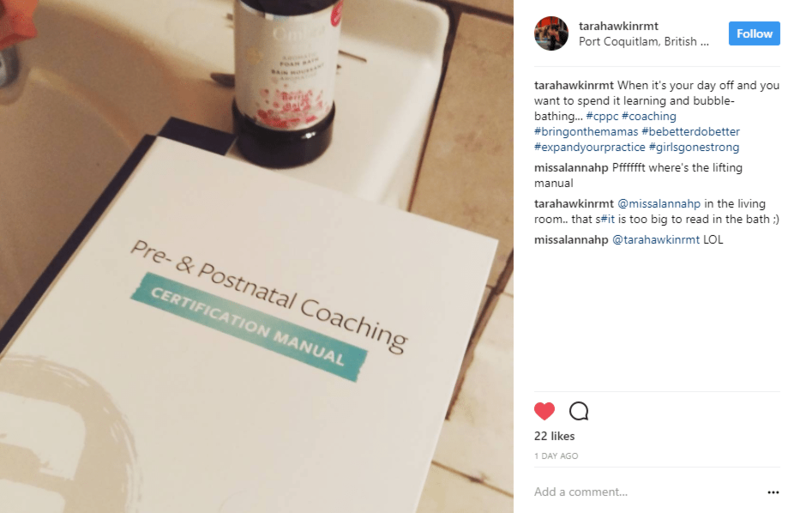 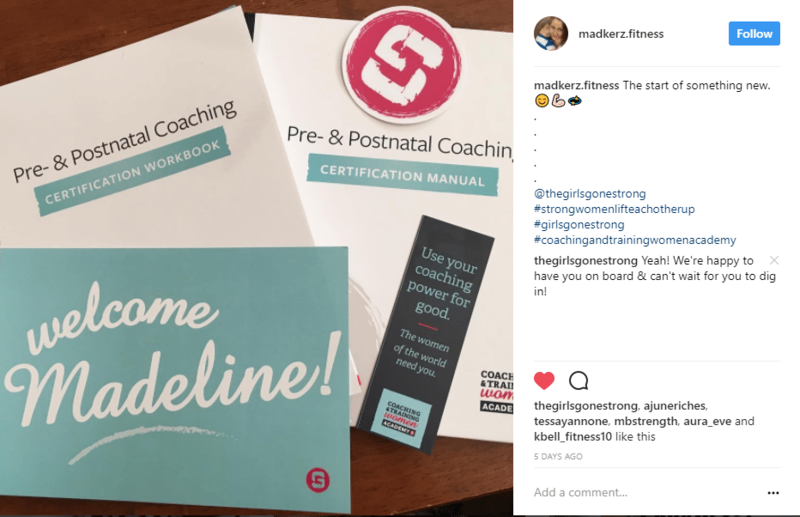 Pre- & Postnatal Coaching CertificationThe CPPC is the world’s best online pre- and postnatal certification for fitness and healthcare professionals. 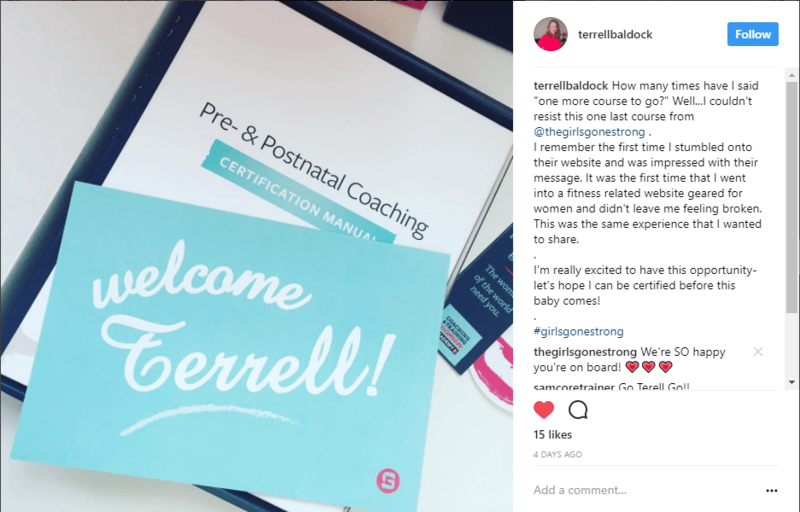 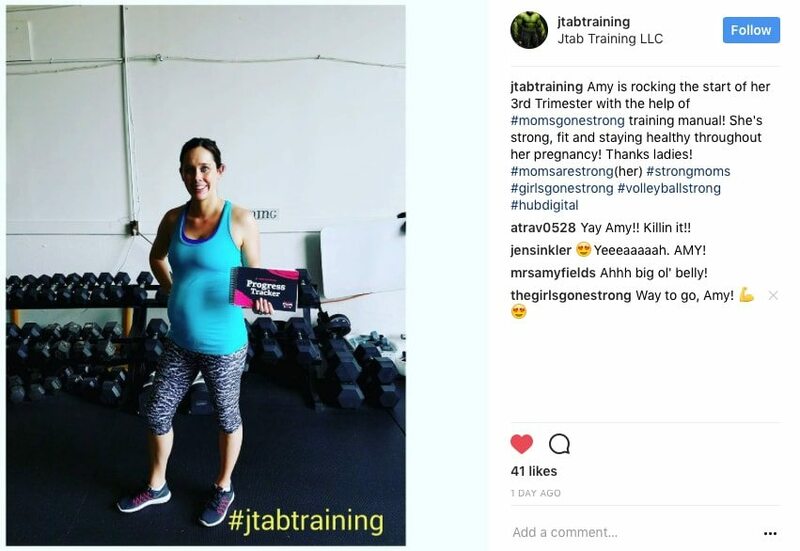 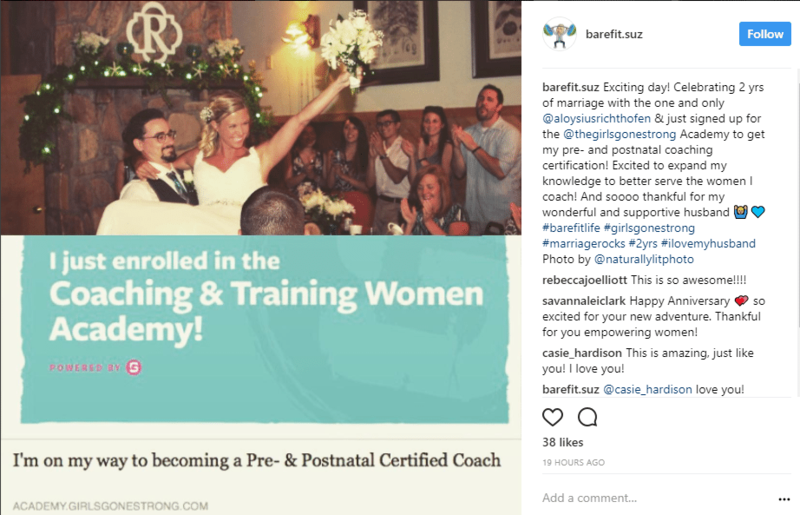 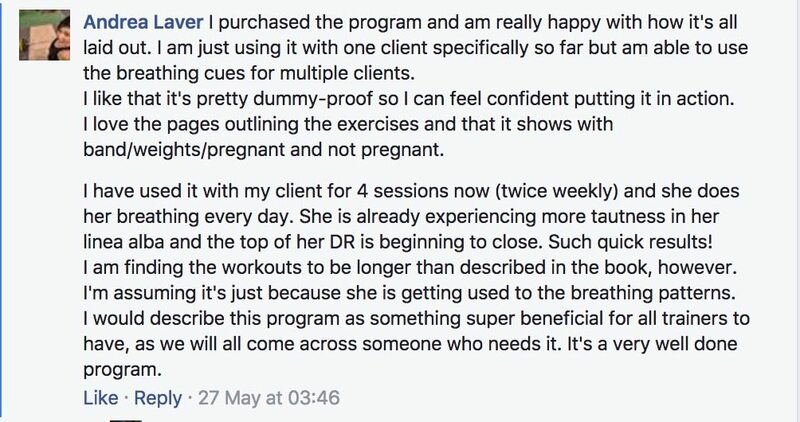 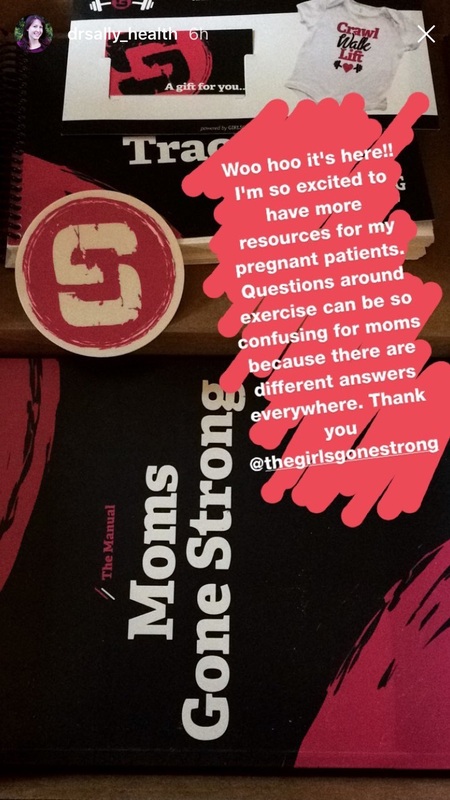 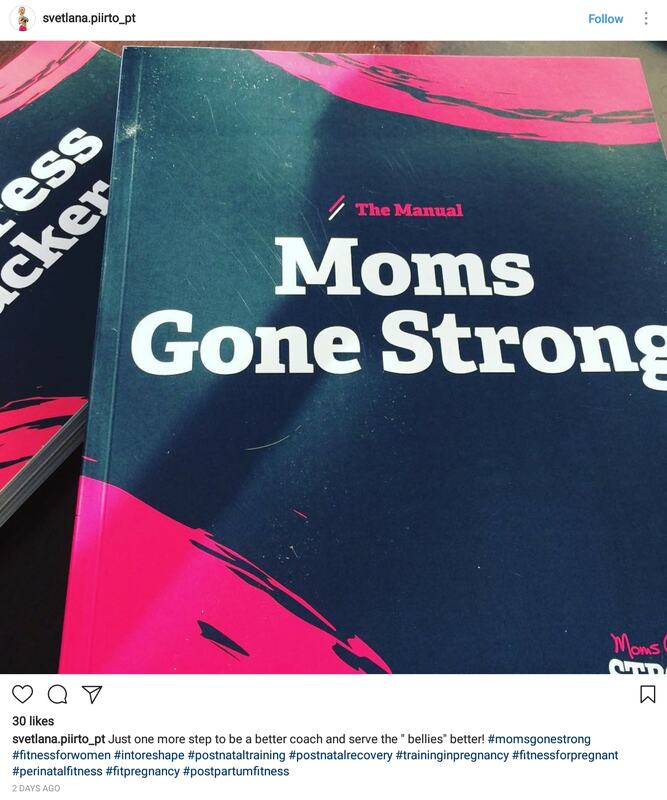 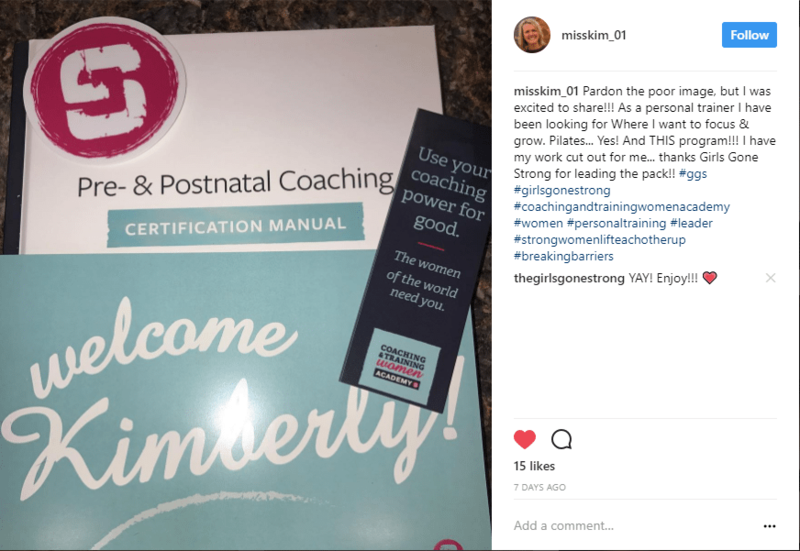 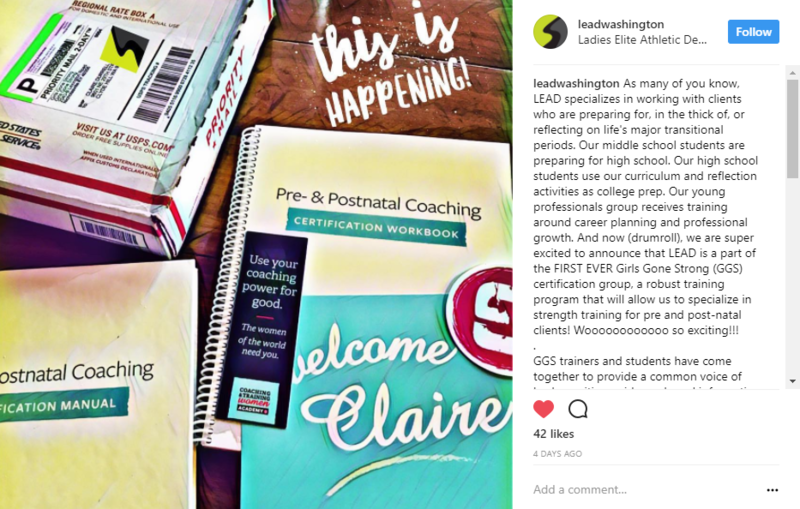 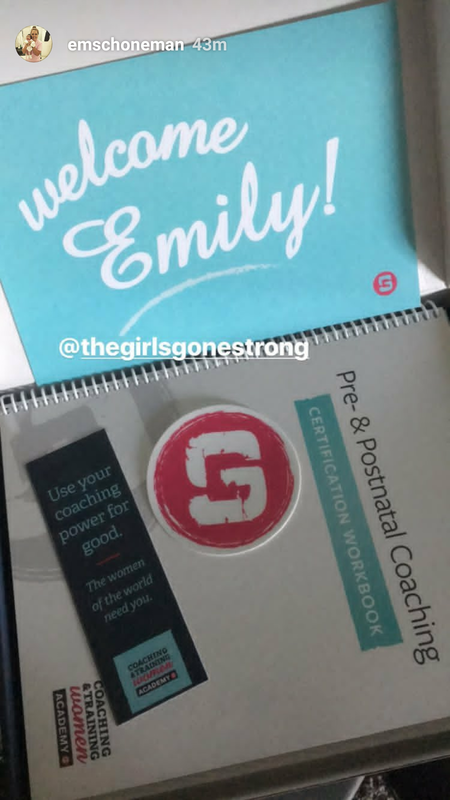 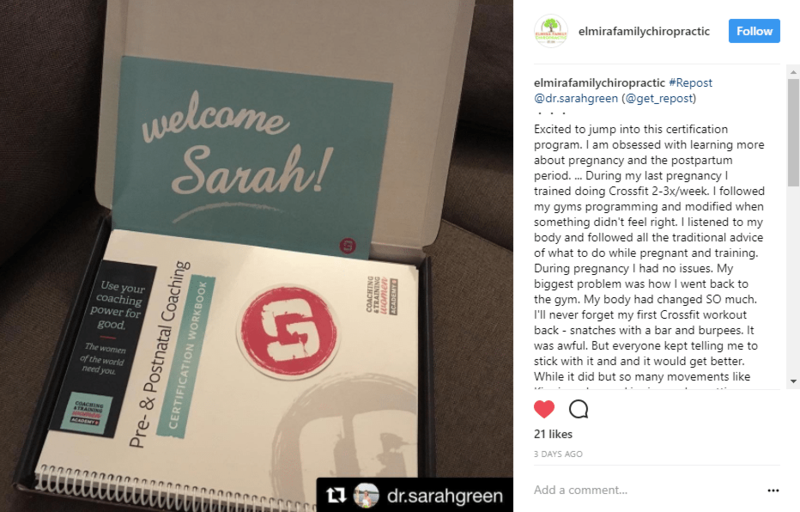 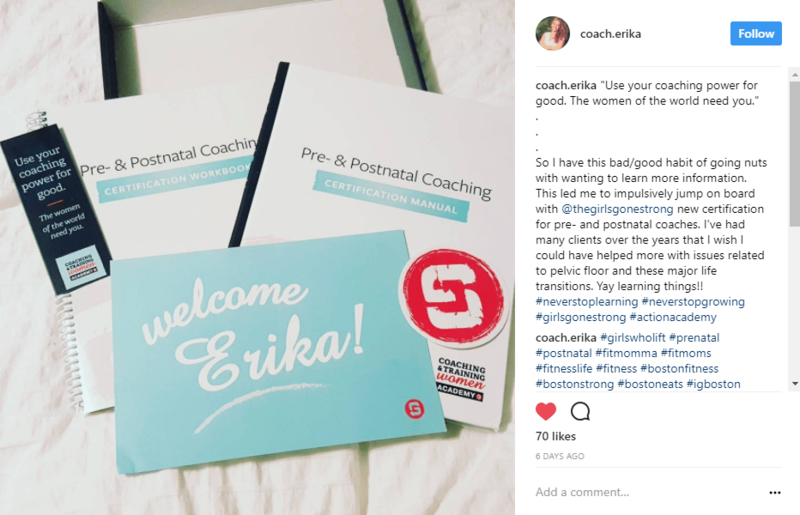 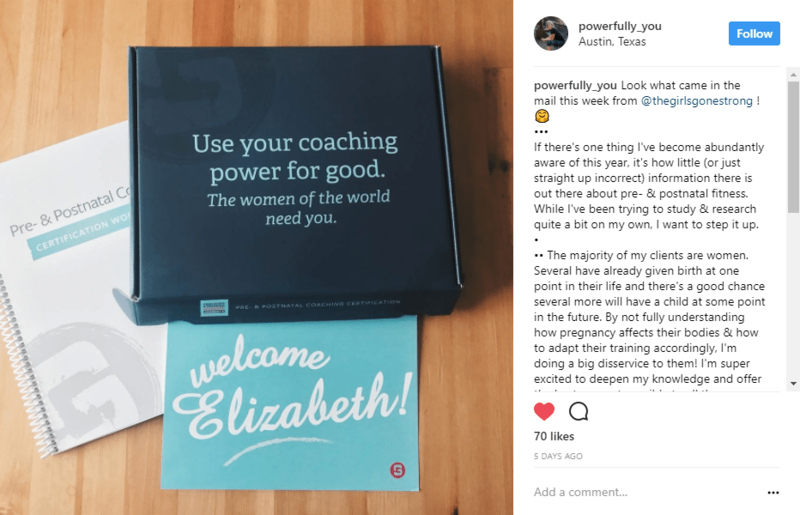 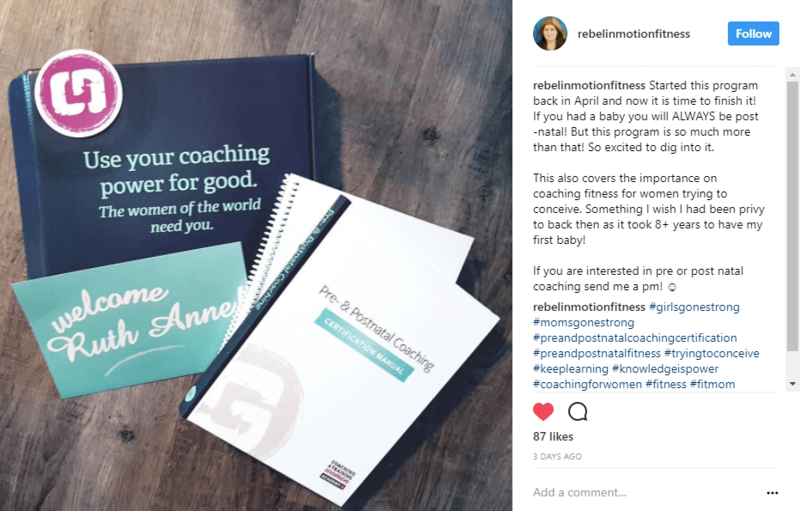 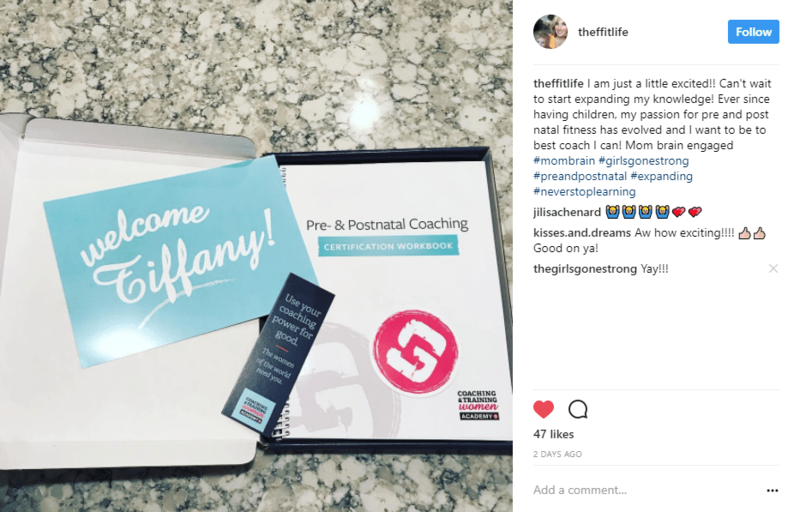 You’ll master the skills, tools, and techniques to give your female clients the positive experience they deserve at all stages of their pregnancy — and long after they deliver. 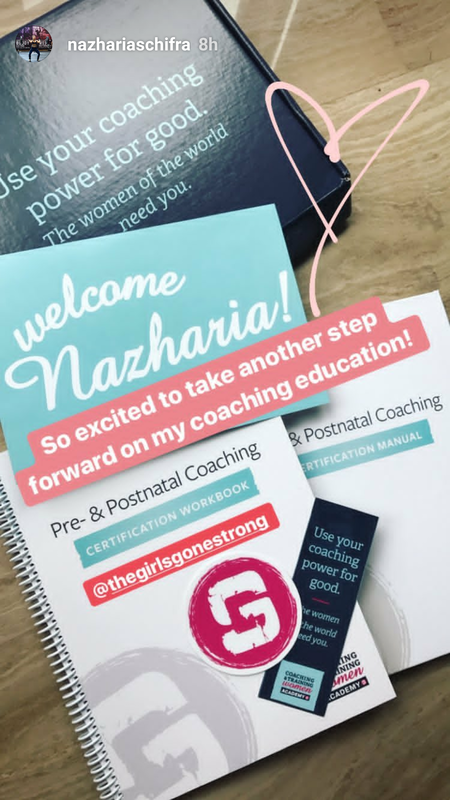 Master the tools and techniques to give your female clients the space and freedom to choose their own goals — helping them to reach those goals, whatever they may be. 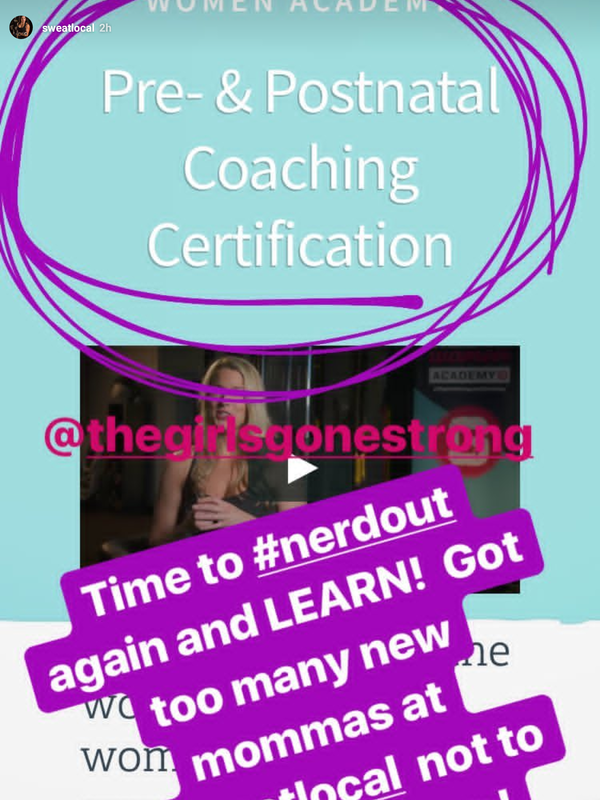 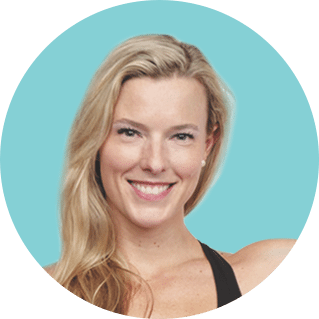 Gain the skills to help move the needle in the fitness industry… to empower women to be their best in health, fitness, and body autonomy. 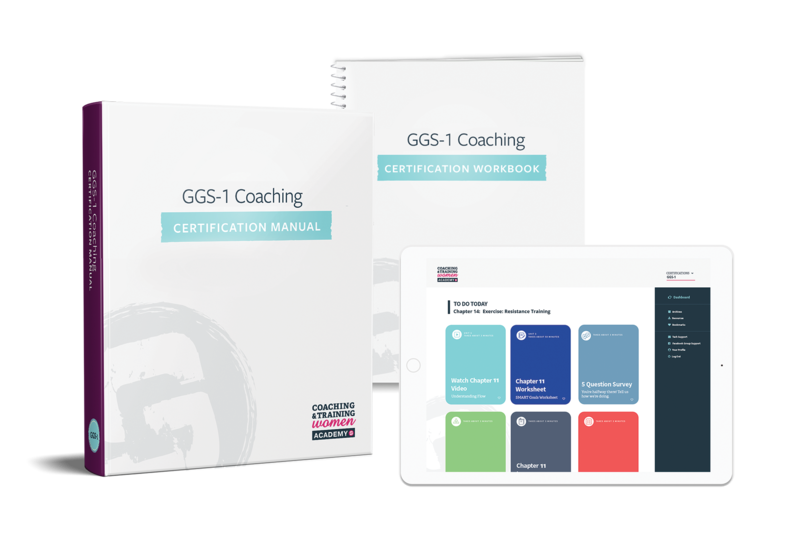 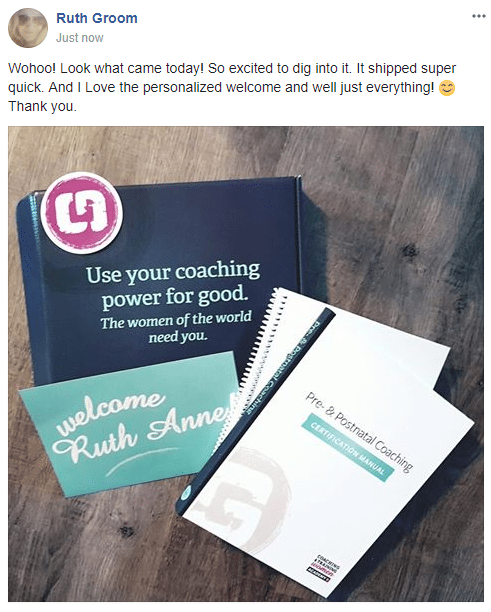 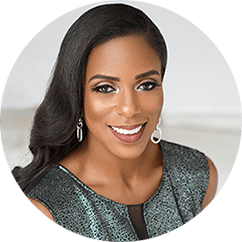 Get real, actionable steps to level up your coaching abilities — and become the go-to expert in your area for coaching and training women. 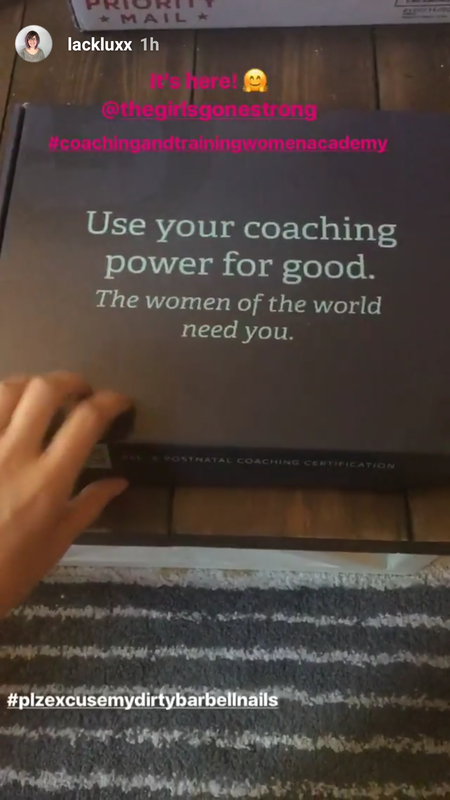 “After helping thousands of women from around the world heal their relationship with themselves and their body, and helping them reach their health and fitness goals in a sustainable way, we realized that we can make an even greater impact on women’s lives. 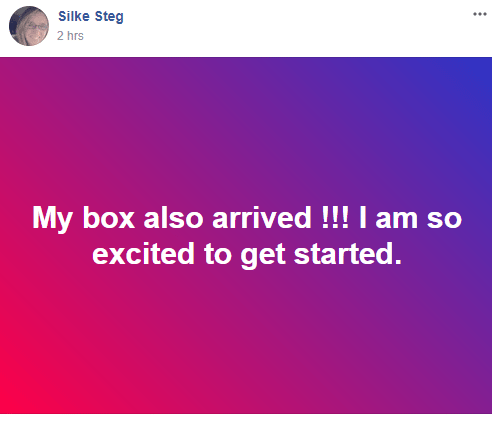 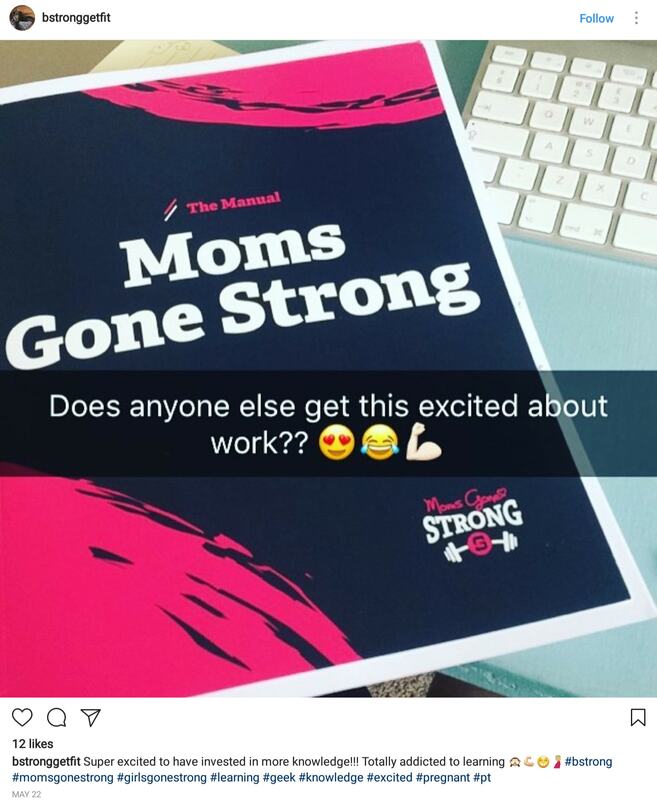 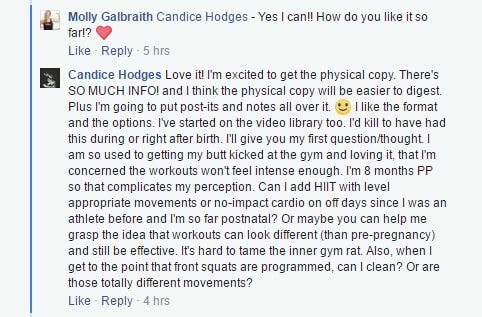 Yes, I want to join the revolution that’s changing the way health and fitness information is presented to women, forever. 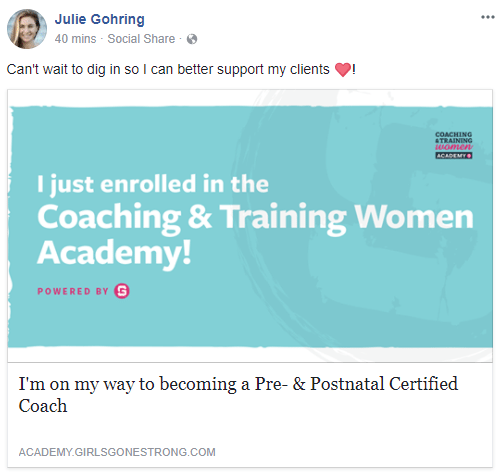 Learn more, enroll early, and save $200 on our certifications at no obligation to you!